At just 17 years old, Brianna Maitland was a fiercely independent teenager. She moved out of her parents’ house in rural Vermont and in with a friend. She was working two jobs: bussing tables at both the Black Lantern Inn in Montgomery, and at a diner in nearby St. Albans. Brianna’s father Bruce Maitland told Dateline she was well-rounded and very well-liked. Brianna had dropped out of high school that year, but on Friday March 19, 2004, she took the GED certificate test. She then went shopping with her mother. “I was with her most of that day. We went out for breakfast. We went shopping. It was an upbeat day,” her mother Kellie Maitland told Dateline in a 2007 report. In the evening, Brianna went to work her shift at the Black Lantern Inn, Brianna’s father said. She had left a note for her roommate, saying she’d be home after work. 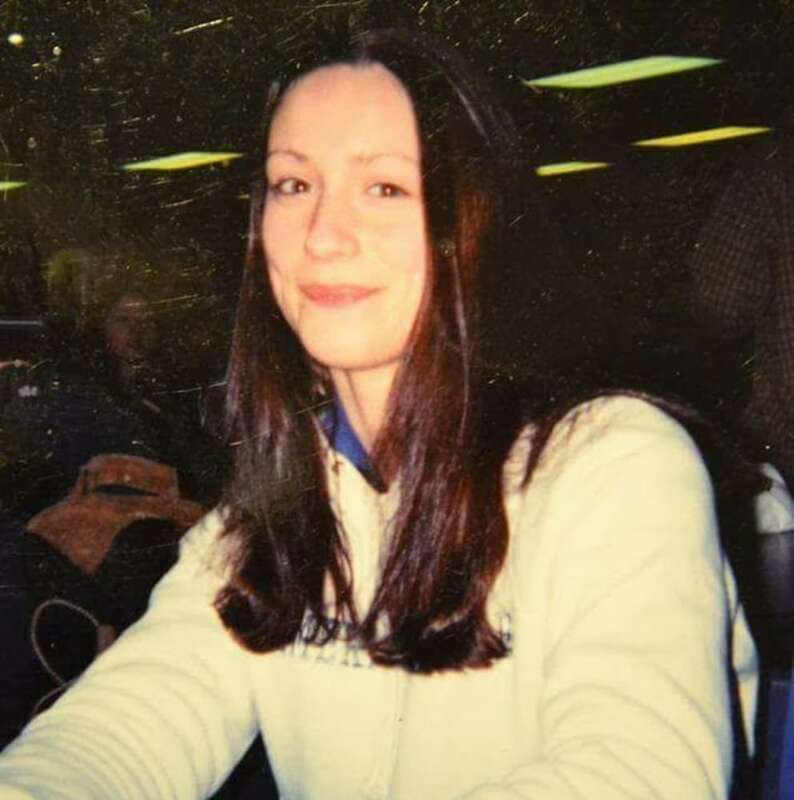 After her shift, Brianna and some coworkers hung around the inn until around 11:20 p.m., when she left to drive to her home in Swanton, according to Louis Barry, a private investigator looking into the case. 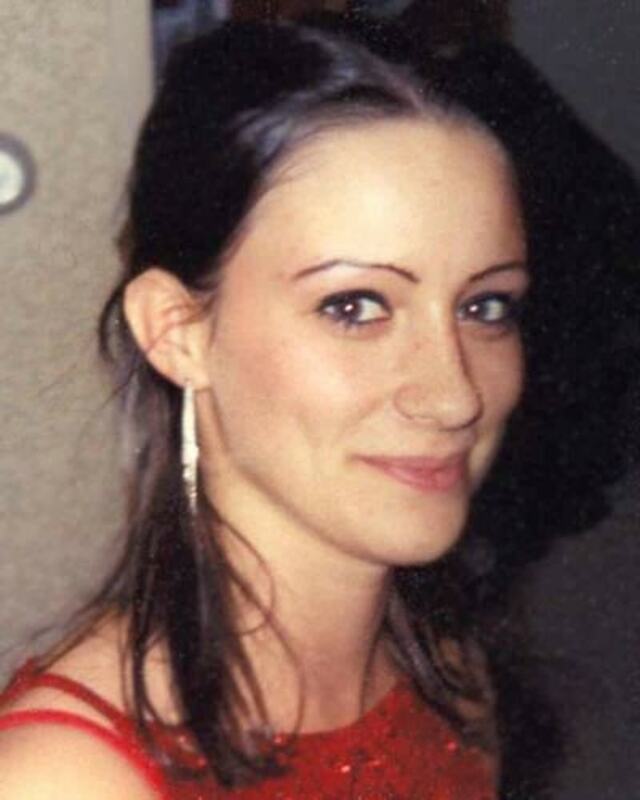 Brianna didn’t make it home that night, and no one has seen or heard from her since. The next day, Brianna’s car was discovered by police backed up onto the outside wall of a barn on an abandoned farm, according State Police Detective Sergeant Angela Baker. Inside the car, officers found two of Brianna’s paychecks, as well as her migraine medicine and other belongings. Her car keys were missing, Det. Sgt. Baker told Dateline. The officers went to the Black Tavern Inn to follow up, but the inn was closed, so they towed the car off the property. They did not take any photos of the car at the farm, because they didn’t know at the time that it might be a crime scene, Det. Sgt. Baker said. They did later get photographs from tourists who had noticed the unusual position of the car at the abandoned farm. Brianna’s parents had no idea their daughter was missing until they got a call three days later from her roommate. The roommate, Jillian Stout, had returned from a weekend trip and found the note Brianna had left on Friday saying she would see her after work. Worried, Jillian reached out to Brianna’s parents to see if they knew where Brianna was. Brianna’s roommate and parents started calling all of her friends, but nobody knew where she was. On Tuesday, March 23, Brianna’s parents reported her missing to police. “At first, it seemed like maybe she was a runaway,” private investigator Barry told Dateline. “We had a massive search. I pretty much stopped working for a couple months,” Brianna’s father told Dateline. “It was horrible." 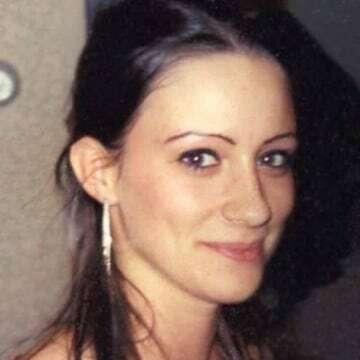 Since Brianna has been missing for over a decade, her case has caught the public’s attention. There have been many theories about what happened to Brianna, including a reported sighting in Atlantic City. The case has even had FBI involvement, Det. Sgt. Baker told Dateline. The case is still active with several leads, but no clear suspect, according to the Vermont State Police. “This case is so complicated and so convoluted. Just when you think you got a good lead, it just takes a swift turn,” Det. Sgt. Baker said. While working the Major Crime Unit for the State Police, Baker still makes time to look at Brianna’s case daily. Brianna’s father fears the worst. “I don't think she's still out there walking around,” he said. “But for as long as I’m alive, I’ll do everything to find her.” Bruce also has plans to start up a non-profit foundation to provide private investigators for families who cannot afford the service. Brianna Maitland would be 31 years old today. She is 5’4” with hazel eyes and brown hair. If you have any information about Brianna, please contact the Vermont State Police at (802)-524-5993 or the State Police Crime Information Tip Line at (802)-241-5355. To submit an anonymous tip, you can also text keyword VTIPS to “CRIMES” (274637).